For industrial manufacturers, a great ROI is key to longevity. 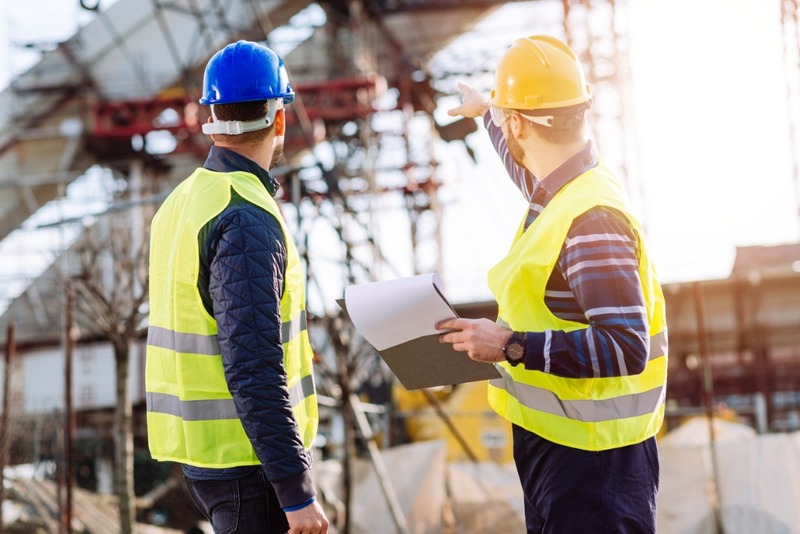 When every asset contributes its maximum value to the business each day, the result is lower operating costs, minimised risk and an efficient, agile process that brings sustainable returns year on year. One of the best methods of achieving those targets today is through automation. By upgrading your process with the new capabilities that automation has to offer, you can increase output capacity, reduce human error and risks to staff safety, free-up labour for more value-add positions and ultimately improve your bottom line. In this blog, we dive into some of the key advantages of automation when it comes to improving ROI. Automation is completely reshaping how industrial firms utilise manual labour. It reduces the cost of day-to-day operations while promoting employee retention and extracting higher productivity out of an existing workforce. By introducing automation, manufacturers can relieve workers of dangerous and repetitive tasks, creating opportunities to upskill and redeploy staff. Many automated systems can run 24/7, without the complications and costs of shift work labour and fatigue. This increases production and reduces costs such as sick leave, holidays, workplace injuries, and human error. Labourers who are then released from risky, mundane, or ‘dirty’ work can be trained in higher-level roles which add more value. Companies that adopt automation are seeing more highly-talented prospects apply for jobs, and more current employees choosing to stay. All of this leads to a higher overall return on investment. The latest hardware and software advances in automation are boosting process up-time, allowing work to get done faster and with fewer delays. Today’s adaptive & interactive automation technologies are turning machines into faster, more competent, safer ‘employees’ as they work alongside their human counterparts. A great example of how automation minimises bottlenecks and downtime is found in some of today’s end-of-line process equipment. For example, the latest automated process equipment can efficiently take care of filling through to palletizing and wrapping with little or no manual intervention. Modern automated systems can also adapt to a wide range of product shapes and sizes, increasing business opportunities while maintaining consistently high output levels. These enhancements, together, yield excellent returns. Automation is bringing unmatched quality to factory operations around the world. Not just because modern, efficient automation equipment makes certain tasks faster or easier, but because automation improves industrial processes on the whole. 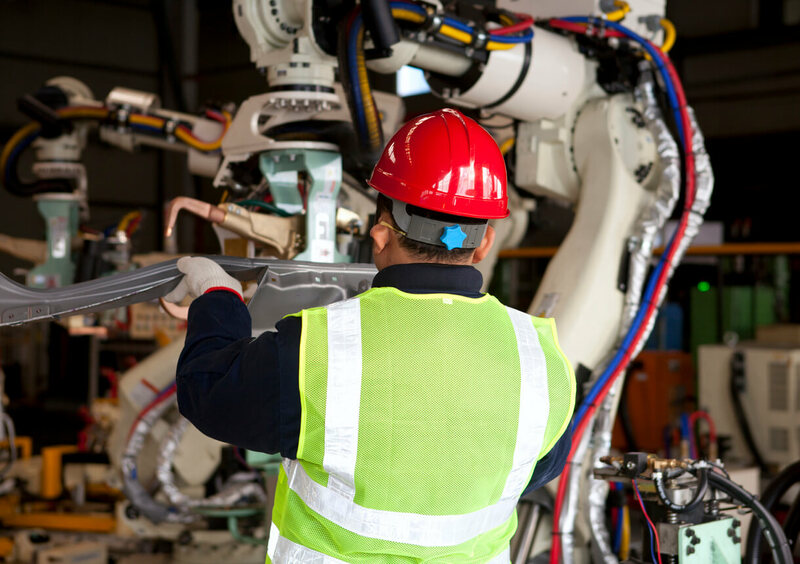 Robotic systems take over laborious tasks, freeing up workers to bring more value to your business. 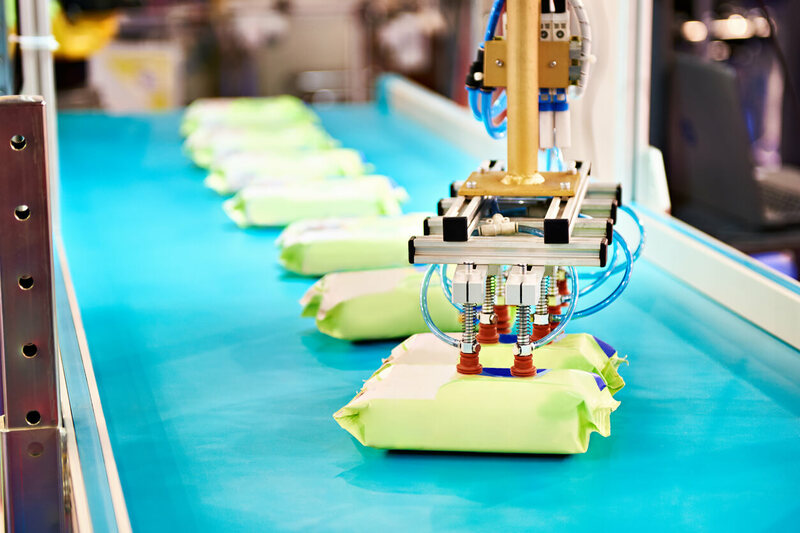 Automated end-of-line equipment, for example, can consistently fill, close & condition packages faster and with more accuracy than people can, raising production rates and quality across the board. The reduced lead times that automation offers also ensures higher ROI, as orders move smoothly from placement to fulfilment, reaching satisfied customers quicker. Our mission at Aurora is to bring all the benefits of automation to your business, via the superior end-of-line processes our systems create. 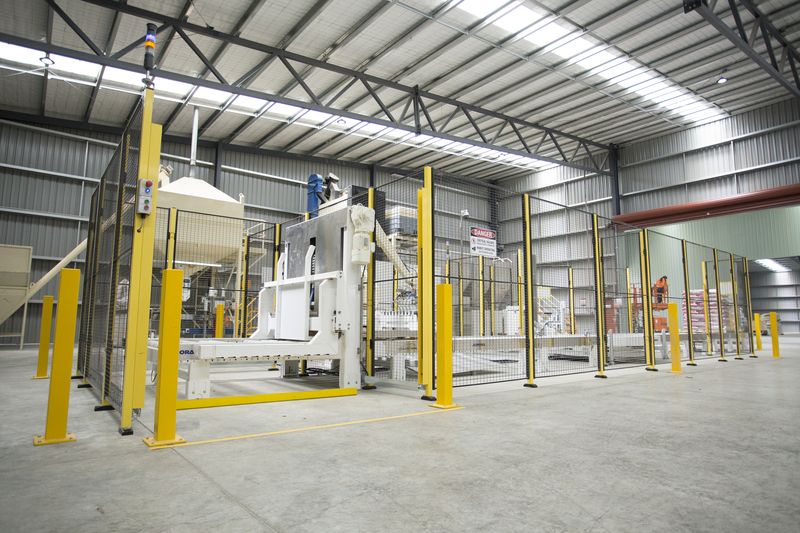 Our automated units are manufactured with exceptional workmanship, making them trustworthy additions to your business. We also emphasise long-term solutions. Our experienced service technicians and our world-class customer support, will be by your side to help you achieve a maximum ROI well into the future. Great financial returns in manufacturing and packaging are no longer out of reach. Automation is the solution: it lowers costs, improves employee retention, maximises up-time, and reliably ensures quality. Aurora’s automated solutions can break down barriers to growth and transform your business for higher profits, a more competitive spot in the marketplace, and a healthy bottom line for years to come. Would you like to learn more about automating your systems and improving your ROI? Talk to Aurora today.